The DEP report has already been paid to the county; To get the DEP you only need the corners staked. Seller will pay all closing cost. This is the Lot you have been waiting for! Perfect to build the home of your dreams! This lot offers 1.14 acres. If you are looking for privacy, space and tranquility in an environment that will allow you to have your Home and your toys (Boat, RV, Horses, etc...) There is enough space. If you want to be in a beautiful neighborhood that offers peace and quiet, then this lot is for you! Let me show you that you are a step away from your ideal place! The lot is on a pleasant street, surrounded by beautiful houses. Ready to build your Home here! This lot is the foundation of your dream home. 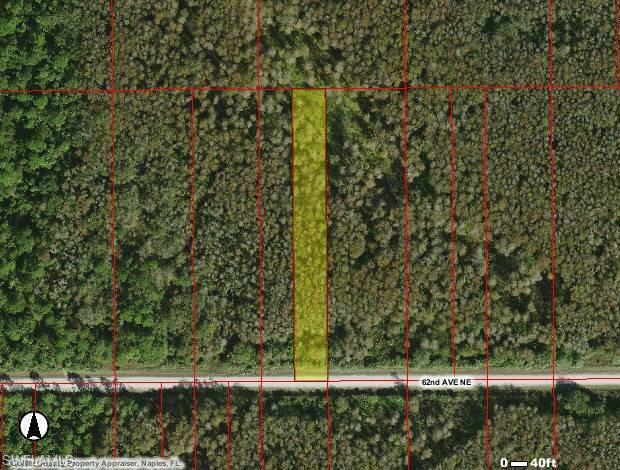 Wonderful opportunity to build in Golden Gate Estates. Seller has several lots available.